And absolutely perfect for learning another art. So which art do you want to learn this summer? A hard art to go with the soft? Soft to go with the hard? And there is nothing else that is better for you. and suggested methods of study. Matrixing is a system of logic. It is based upon analyzing potential motion. 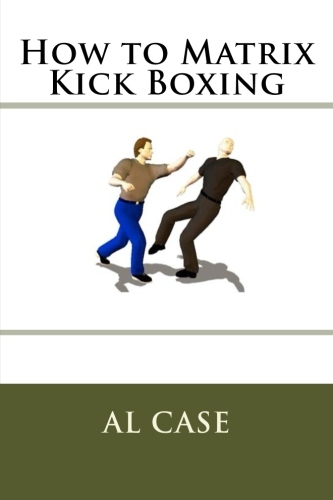 the martial arts are put togethers. of what worked for individuals. which is hidden by calling it mysticism. and there won’t be hidden spots. That is matrixing in a nutshell. it can be applied to your art. recommended ways of studying matrixing. from a specific art or concept. you can just study the art that will take care of that weakness. will start to seep into the rest of your arts. 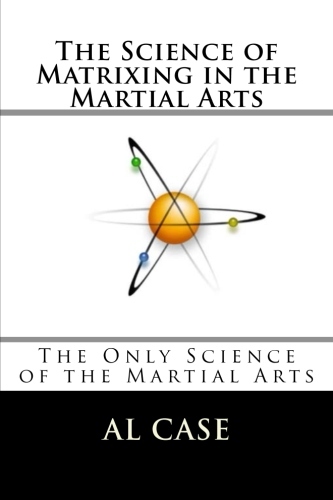 Matrix Karate analyzes the hard arts and classical blocks. 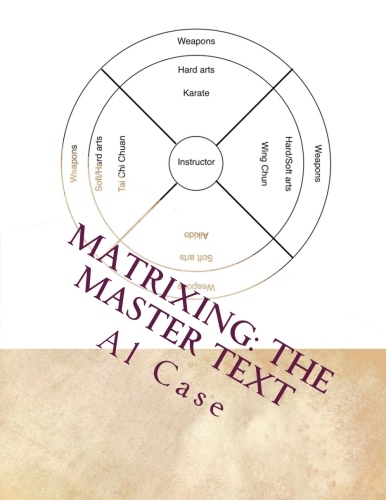 Matrix Aikido analyzes learning by concept. But each art can be taken apart by a sequence of matrixing courses. So there are many ways to study matrixing. That would be a high state of mastery. that is the one with some pretty crucial matrixing data on it. and let me know how it goes with learning the art of your choice. 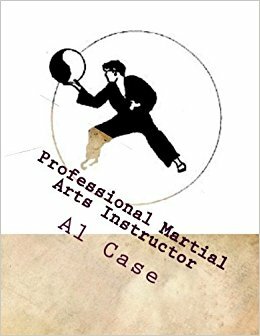 This entry was posted in aikido, chi power, martial arts, shaolin, zen and tagged aikido, karate, kung fu, martial art, pa kua chang, shaolin. Bookmark the permalink.